Discoloration in the legs is not something that commonly occurs, especially in the absence of injury. That is why it should be considered a red flag for something more serious and should be taken seriously. What Causes Discoloration in the Legs? There are several conditions that can cause external discoloration in the legs. Most of these conditions are dermatological in nature and, more often than not, treatable. Internal discoloration that is easily seen on the surface, on the other hand, arises due to an underlying condition that, when left untreated, could lead to conditions even more extreme than before. The circulatory system is an incredibly efficient machine wherein oxygenated blood is pumped from the lungs to every part of the body through the arteries. Once all the oxygen is consumed, blood is pumped back to the heart through the veins. This process repeats itself over and over again and goes off without a hitch each time – but only when the pipes in your body, i.e. your veins and arteries, are healthy. As blood is pumped back to the heart, one-way valves within the veins make sure blood is unidirectionally pumped back to the heart. When these valves are damaged, they cease to function, allowing blood to flow backward through the veins. Vessel walls then weaken as pressure builds up. Through the action of gravity, blood pools to the lowest section of the body, namely the legs, which then results in a condition known as Chronic Venous Insufficiency (CVI). In CVI, the accumulation of blood within the vessel causes the veins to dilate. 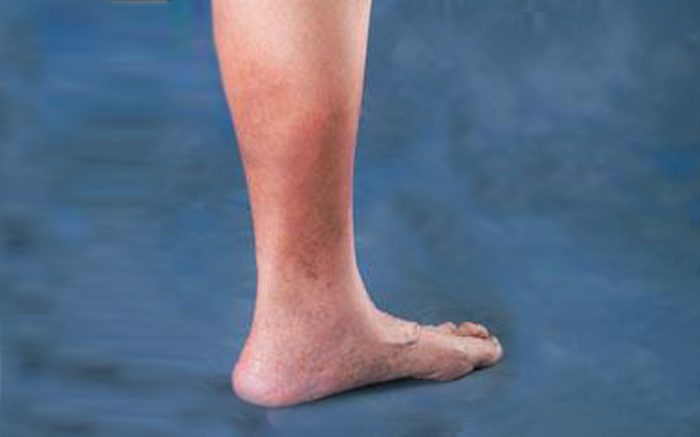 Superficial veins elongate, which become convoluted as various twists and turns are introduced. This gives rise to the common symptoms of venous insufficiency, which include varicose veins, spider veins, and leg cramps. More often than not, the appearance of the common symptoms is attributed to other diseases. Meanwhile, the true cause is left untreated. A venous insufficiency left unchecked could result in more serious conditions that could even be life-threatening. More blood will continue to accumulate in the legs and ankles as venous insufficiency advances. Pigmentation from all the accumulated red blood cells discolors the skin from the outside, which manifests as a reddish-brown pigmentation on the skin. This condition is called Venous Stasis Dermatitis. Venous stasis dermatitis does not only cause discoloration. In severe cases, the skin begins to tighten and sores can develop, which are easily infected and slow to heal, which is known as venous stasis ulceration. Secondary infections can result in complications with the ulcer, which will require antibiotic treatment.